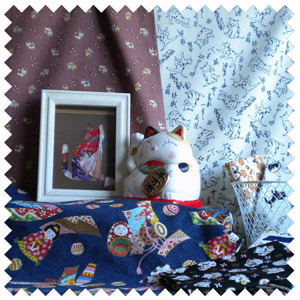 Feline Dezine cat fabric is 100% quality cotton. 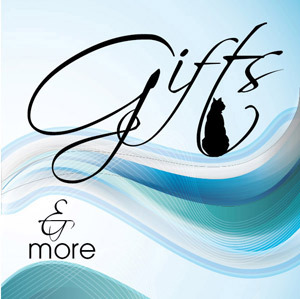 Feline Dezine with Free Shipping for orders $50.00 or more in the United States. 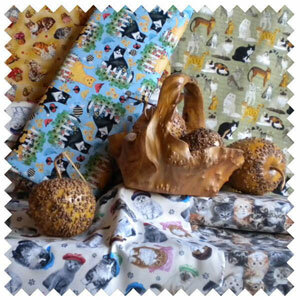 Our high quality 100% cotton cat fabric is purrfect for all your creative projects and priced reasonably. You’ll love how our fabrics feel and know the quality of your project is raised to a new level. 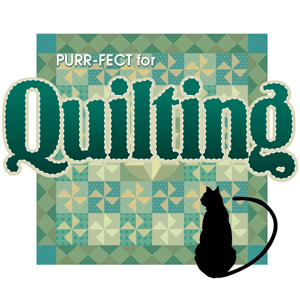 You’ll find a nice selection of novelty cat fabric, basic fabrics, Asian cat fabric, retired fabrics, holiday and seasonal cat fabric, fat quarters and remnants for the quilter and cat toy seamstress. 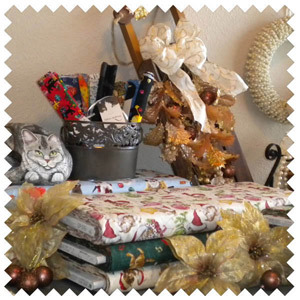 And if you can’t find what you’re looking for, call or send me an email and I’ll be happy to do some checking with my resources. 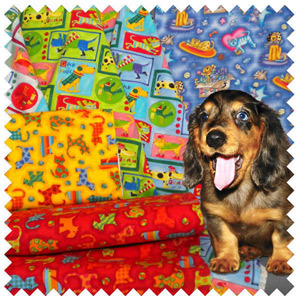 Fabric can be ordered in 1/2 yard increments and when ordering more than 1/2 yard, your fabric will be cut in 1-piece. 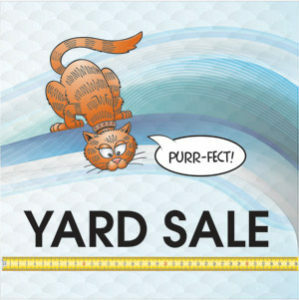 1 unit equals 1/2 yard of fabric unless otherwise stated. 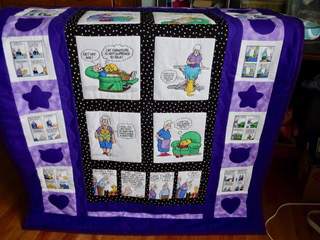 Fabrics are 44/45″ wide unless otherwise stated. 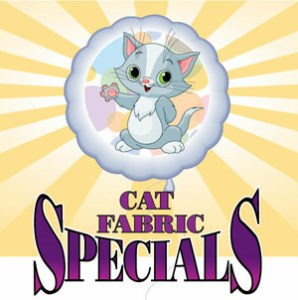 One-stop shopping for your cat fabric needs. 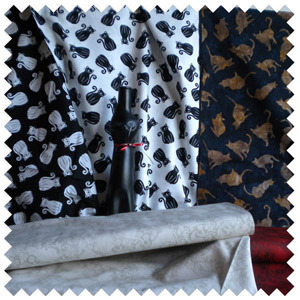 Over 600 cat fabrics to choose from. Check out what some of your creative comrades are doing. Let others see what you’ve accomplished and give them some ideas and motivation. It’s always fun to share and I’m always amazed at the creativity I see from those who have shared their projects with me. 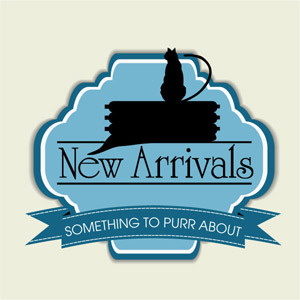 If you would like to contribute to Creative Inspirations, email me at felinedezine@gmail.com. Provide me with your name and location, a brief description of your project and attach a couple of photos (jpg) so everyone can see your creative wonder.